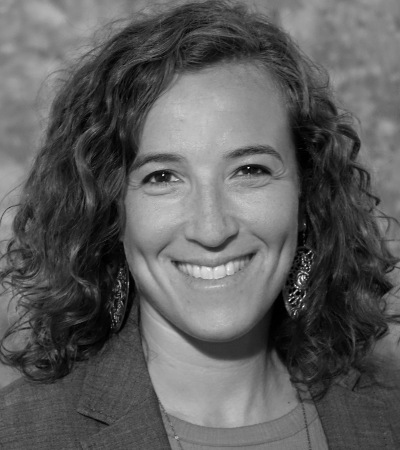 Mae Ackerman-Brimberg is an attorney on the National Center for Youth Law’s Collaborative Responses to Commercial Sexual Exploitation Initiative. With a background in law and social work, Mae has spent her career seeking to transform the child welfare, juvenile justice, and prison systems, address discrimination leading to disproportionate impacts on people of color and those with disabilities, and improve supports for children, families, and communities affected by those systems. Currently, she works to change policies, laws, and practices at the state and local level to better identify children and youth who have experienced commercial sexual exploitation, and facilitate multi-disciplinary collaborations to support them to heal, meet their self-identified goals, and live full, healthy lives.